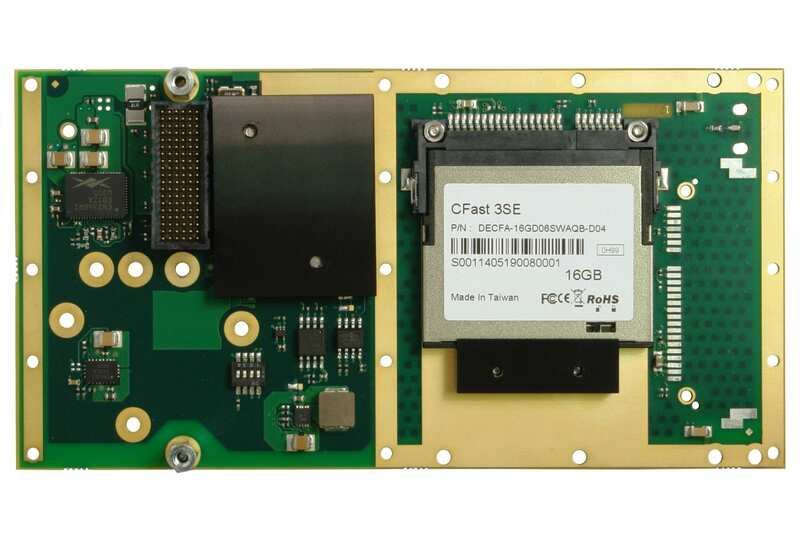 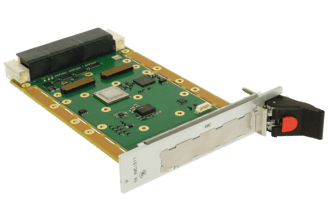 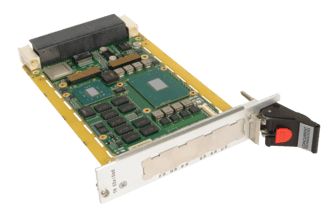 XM 610/001-RC is a rugged XMC module designed to carry a CFast™ storage card. 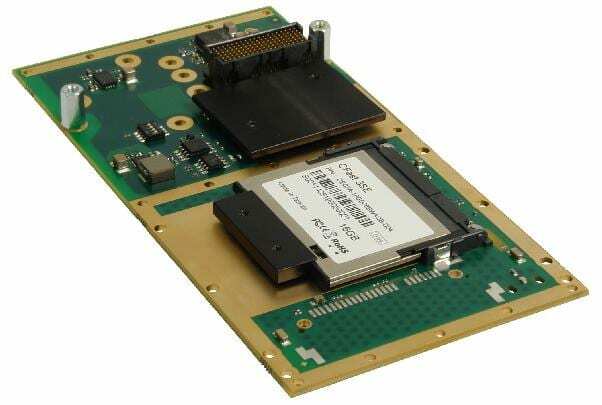 It is suitable for use on a conduction-cooled board with an XMC site. 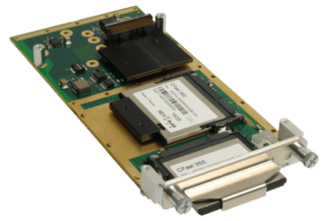 Coming soon – UEFI BIOS Extension ROM enabling XM 610/001-RC to act as a boot device when used with UEFI only BIOS based processor boards.